Fairway woods are an important part of any golfer’s bag, regardless of skill level. Not only are they great when playing for position on short par-4s, they are also best when utilized for approaches into long par-4s and getting the ball close to, or on, the green in two shots on par-5s. The following fairway woods are the best we found based on the unique strengths and characteristics of each, their overall playability, distance, accuracy, and forgiveness. Many of these characteristics vary widely depending on a player’s skills, tendencies, swing speed, and needs. Before we get into the list, let’s take a closer look at fairway woods’ characteristics and how they apply to your game. Fairway woods are perfect clubs for keeping the ball in play off the tee, or short of trouble when a driver is too much club. Unlike drivers, fairway woods can be used from the fairway, bunkers (as long as the lip is low enough), and even the rough. Fairway woods make playing long par-4s and par-5s easier. You can even use them as short game clubs from the fringe or swails and valleys around the greens. Overall, fairway woods are incredibly versatile. There are several factors to consider when finding the right fairway wood for your game. What do you normally average for 18 holes? How far do you carry your current fairway woods? How much of a yardage gap do you like to have between clubs? Thankfully, in the modern era we have technology that can help us find the perfect set of fairway woods for your game. We will go a little more in-depth on this subject shortly. How much money you can allocate to fairway woods plays a huge role in what kind of club you can should get. In general, the newer or more popular the club, the higher the price will be. Thankfully, since golf clubs are constantly being upgraded, clubs that are even a year or two old can be found at a fraction of the original MSRP. The main factors that set fairway woods apart from other clubs are the shaft, head shape, and loft. Finding the right combination of the three will help make your purchase decisions easier. In this section, we will take a closer look at each of these factors, so you know exactly what to look for. The shaft is by far the most important element to any golf club, and especially fairway woods. You can have the best club head ever manufactured, but if it’s attached to a shaft that isn’t right for you, it won’t matter. The two main components to a fairway wood shaft are its flex and material composition. The flexibility of a shaft helps golfers of all abilities generate the maximum combination of distance and accuracy. As a general rule, the faster your swing speed, the stiffer flex you’ll need. The shaft flex is usually indicated near the branding of the shaft, and is signified by a letter: L for Ladies, A for Senior, R for Regular, S for Stiff, and X for Extra-Stiff. Getting your swing speed measured by a simulator can help you determine which shaft is best for you. The shaft of a fairway wood will almost always be comprised of graphite, which is much lighter and stronger than steel. While steel still serves a purpose with irons and wedges, using graphite in a fairway wood is the best way to go. Some shafts feature composite shafts which combine a mostly-graphite shaft and a steel tip for more stability, but the pure graphite shafts are the most common. The head shape of a fairway wood can depend on its overall purpose. Most fairway woods in 2018 have smaller heads than drivers but possess a similar shape. The most important feature of a fairway wood head shape is the sole. Flat soles are ideal for playing from the tee and good lies from the fairway, while a cambered sole, where the edges of the sole tend to sit off the ground, are designed to improve contact from the rough, sand, and divots. Finding the right loft for your fairway woods is essential for producing the optimal launch and carry of your shots. This is another aspect where visiting a local retail store will help you determine which lofts of fairway woods are best for your game, based on your swing speed and shaft flex. By paying close attention to these three key factors, your next fairway wood purchase will be one that really helps improve your game. 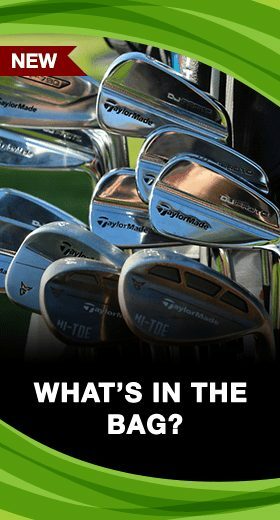 We searched the internet to find a few of the most common questions for golfers when looking to purchase their new club. Here are some frequently asked questions that may get you thinking about a few of your own. Q: Driver vs Woods: What is the Difference? A: The biggest differences between a driver and a fairway wood are its head size, loft, and purpose. Drivers are almost exclusively treated like specialty clubs today. Since many of them are well over 400cc, drivers are extremely difficult to hit off the ground, even if they have close to the same loft as a fairway wood. Drivers feature large surface areas which make the sweet spot larger and provide golfers with more surface area to make contact with the golf ball. Fairway woods are designed with smaller heads and lower profiles, which allows players to hit the ball from a tee as well as the fairway, rough, and fairway bunkers. Q: What is the Difference Between a 3 Wood and a 5 Wood (3 Wood vs 5 Wood)? A: In general, 3-woods will have slightly more loft (roughly 2-3 degrees) and be about half an inch longer in length. This will result in a 3-wood playing about 7-10 yards longer than a 5-wood. Q: What is the Difference Between a Fairway Wood and a Hybrid? 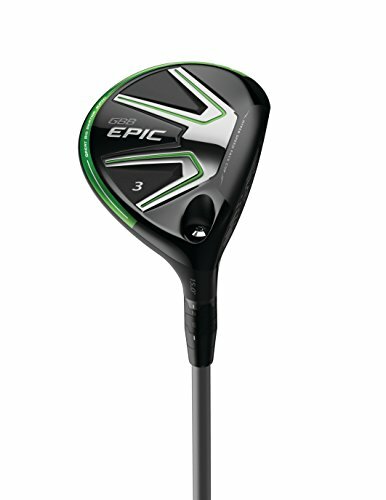 (Fairway Wood vs Hybrid)? A: Hybrids are designed with the clubface of an iron and the modified shape of a fairway wood. Hybrids play better from the fairway and rough, but have higher centers of gravity than fairway woods, making them tougher to hit in the air and less forgiving than fairway woods. Q: How Do I Hit a Fairway Wood? A: Since fairway woods are so well crafted in 2018, they are incredibly easy to hit. Take your normal stance, and play the ball slightly forward of center. The key mistake most golfers make when it comes to hitting fairway woods is trying to help the ball get airborne by leaning back and increasing the loft of the face. The result is usually a topped shot or one that starts way right and slices even further right. The trick is to make a normal swing with your fairway woods and trust that the loft and shaft will do its job of getting the ball up in the air effortlessly. The Ping G400 Fairway Wood is one of the hottest new fairway woods of 2018, and there are many reasons why. The Ping G400 Fairway Wood provides players great distance with exceptional forgiveness. You know it must be a great club if top Tour pros like Bubba Watson, Tony Finau, and Tyrrell Hatton are using it. Golf Digest even awarded the G400 Fairway Wood its Gold Rating on its 2018 Hot List, recognizing the G400’s top-of-the-line distance, forgiveness, and technology. If you’re a player looking to take your golf came to the next level, then you should consider the Ping G400. 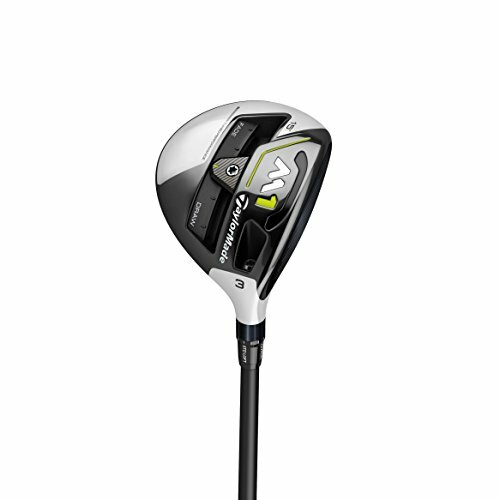 The Callaway Rogue Fairway Wood is one of the most forgiving and consistent fairway woods on the market. 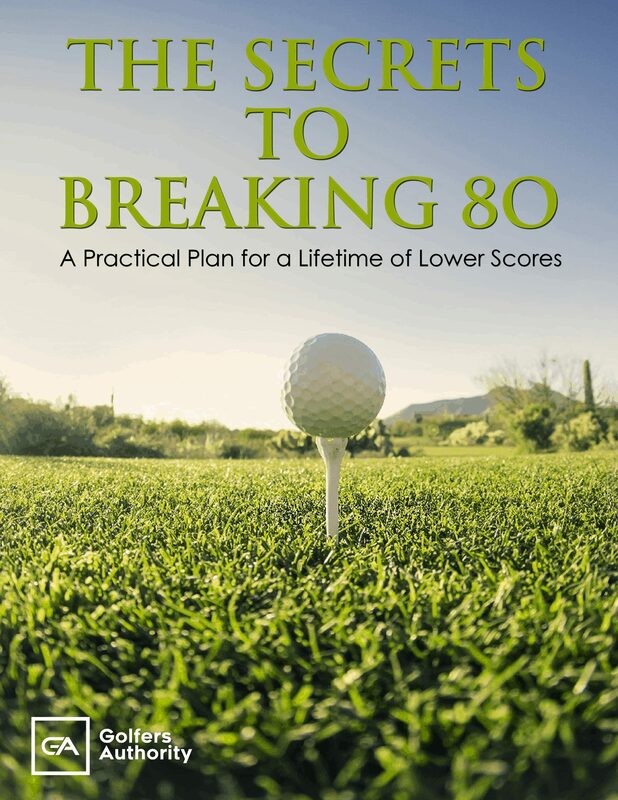 This was recently validated by Golf Digest, who gave it a Gold rating on its 2018 Hot List. Simply put, the Callaway Rogue Fairway Wood offers the very best in distance, forgiveness, and design. When a player of Sergio Garcia’s caliber decides to put a club in his bag, you know it must be nothing short of amazing. 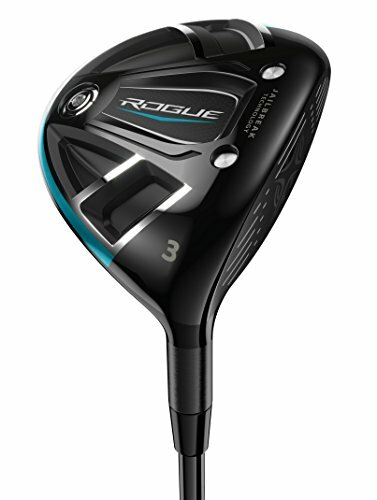 With its innovative technological advancements, specially designed to give you more distance with less effort and more forgiveness, the Callaway Rogue Fairway Wood is perfect for any player looking to improve his or her game. The Taylormade M3 Fairway Wood is one of the best fairway woods of 2018, and it is easy to see why. Combining breakthrough distance with excellent playability, it’s no wonder that the world’s best players like Tiger Woods, Jon Rahm, Dustin Johnson, and Rory McIlroy have the M3 Fairway Wood in their bag. Recognizing the TaylorMade M3’s tremendous performance and versatility, Golf Digest awarded the M3 Fairway Wood with the Gold Rating on its 2018 Hot List. If you’re a golfer looking for maximum versatility, distance, and aesthetics, then the TaylorMade M3 may be the fairway wood for you. The TaylorMade M4 Fairway Wood is one of the longest and most consistent fairway woods on the market today. 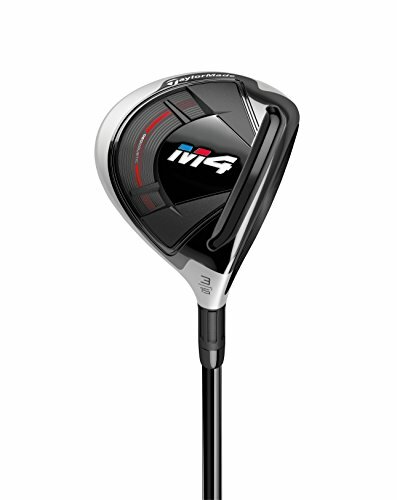 If you are looking for a fairway wood that delivers the best in distance, forgiveness, and playability, the TaylorMade M4 Fairway Wood delivers on all three. The TaylorMade M4 Fairway Wood made the 2018 Golf Digest Hot List and was given a Gold rating, both for good reason. Some of the best golfers in the world use the TaylorMade M4 Fairway Wood. Major championship winners Jason Day and Dustin Johnson have used the M4 to achieve great success on the PGA Tour. The TaylorMade M4 is perfect for any player looking to improve his or her performance when out on the fairway. 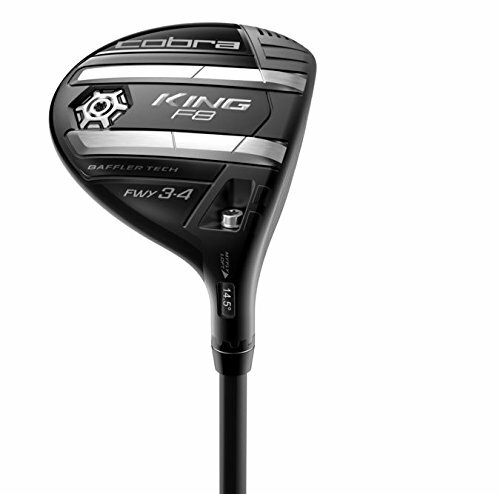 The Cobra KING F8 Fairway Wood is by far one of the hottest fairway woods of 2018. 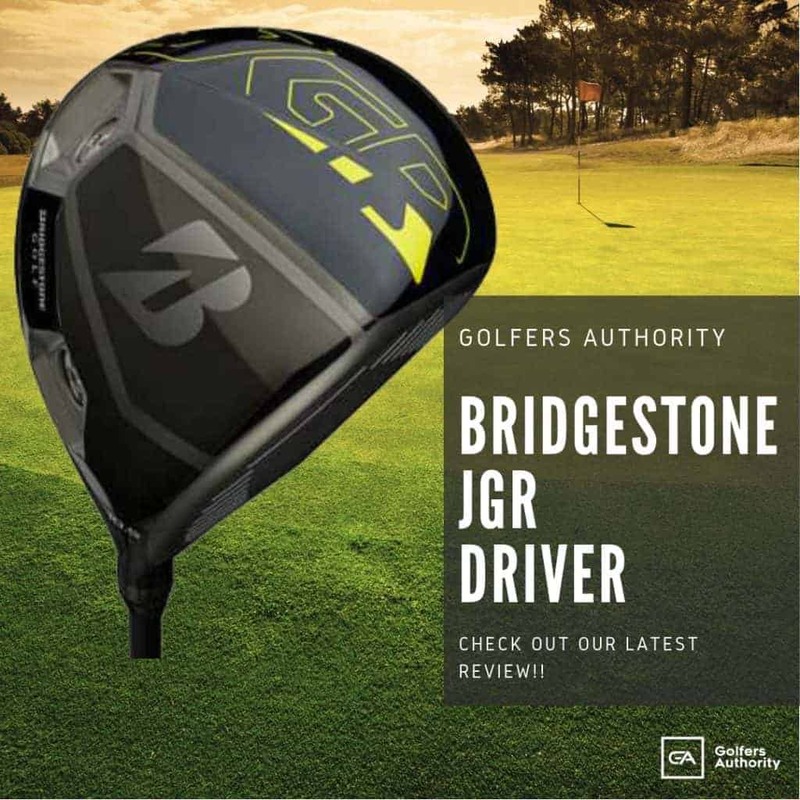 Since it was first released in late 2017, the Cobra F8 Fairway Wood has not only received the highest rating of Gold in 2018 Golf Digest Hot list, but it has also become one of the most recognized clubs used on the PGA Tour. Rickie Fowler, Lexi Thompson, and Bryson Dechambeau have all been seen using the Cobra F8 Fairway Wood. This fairway wood provides tremendous distance and forgiveness in an affordable package. 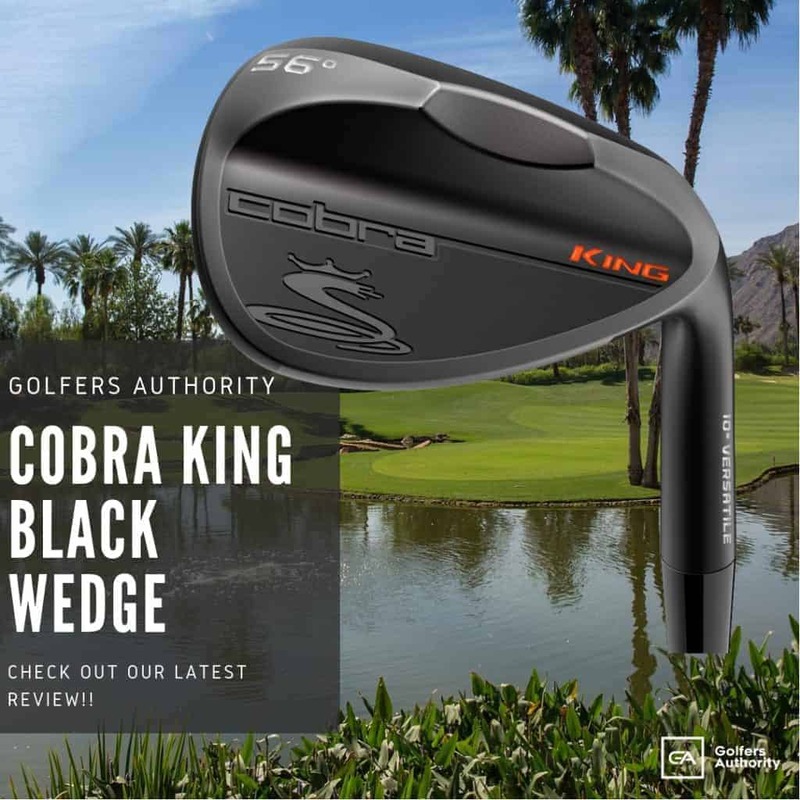 If you’re a golfer looking for a very versatile and forgiving club without breaking the bank, the Cobra KING F8 Fairway Wood may be what you’re looking for. 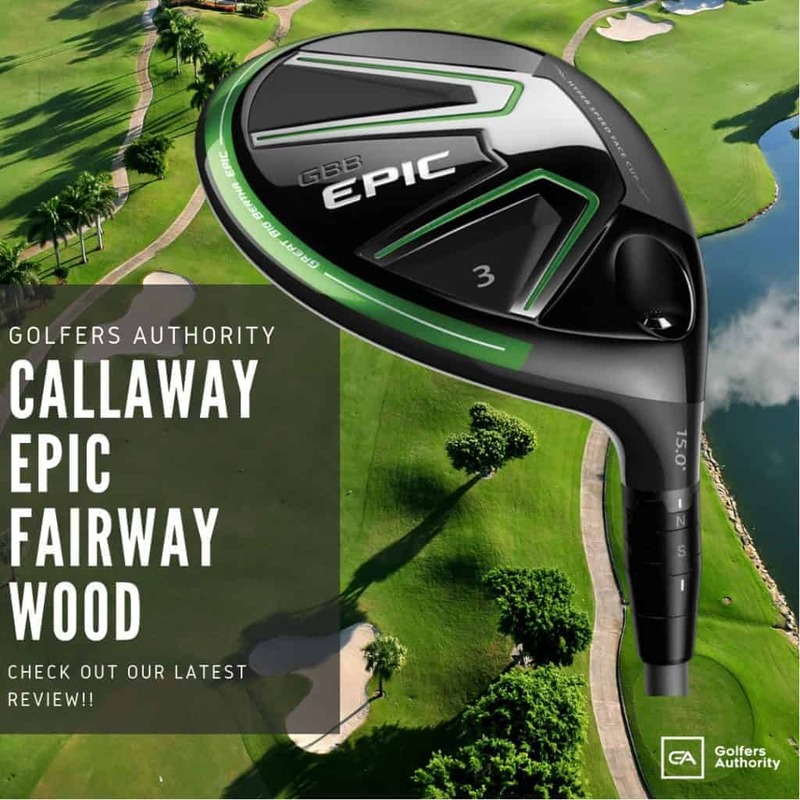 The Callaway Epic Fairway Wood is truly an amazing club and has been named one of the Golf Digest 2018 Hot List Gold Medal Winners. 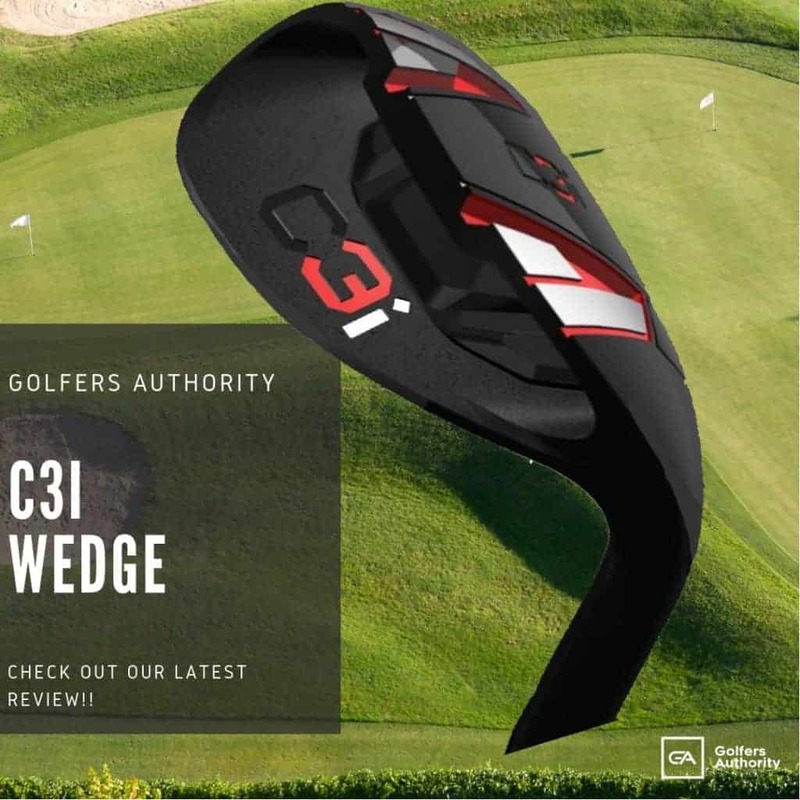 This has a lot to do with its revolutionary triaxial carbon composite material club head, which is meant to provide players with both the power and forgiveness they need. 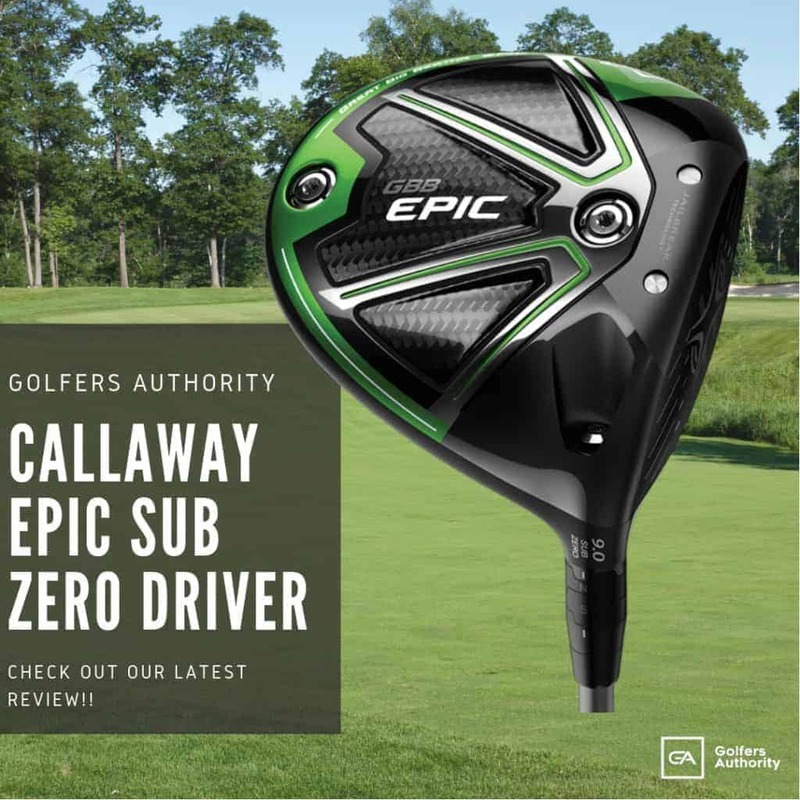 The Callaway Epic Fairway Wood is simple to use and light to swing, making it perfect for any player looking to cover greater distances, with more forgiveness and accuracy on the fairway. The Adams Tight Lies 2 Fairway Wood is one of the most consistent fairway woods ever created. In 2015, Golf Digest gave the Tight Lies 2 a Gold rating on its Hot List. Adams Golf equipment has been a household name for many years and the Adams Tight Lies 2 Fairway Wood is one of its best ever. 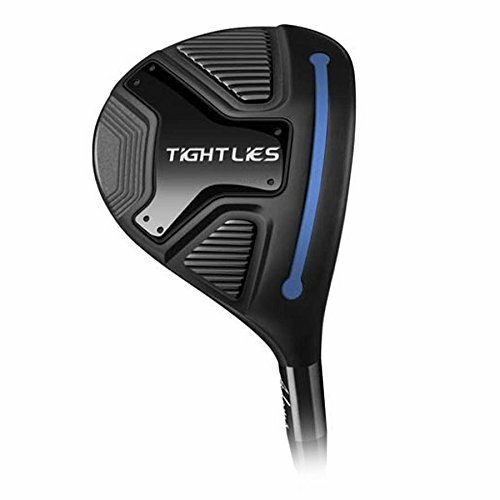 There is so much to marvel over with the Adams Tight Lies 2 Fairway Wood: it has a great look at address, can be played from just about any lie you can find, and delivers ample distance from every lie. 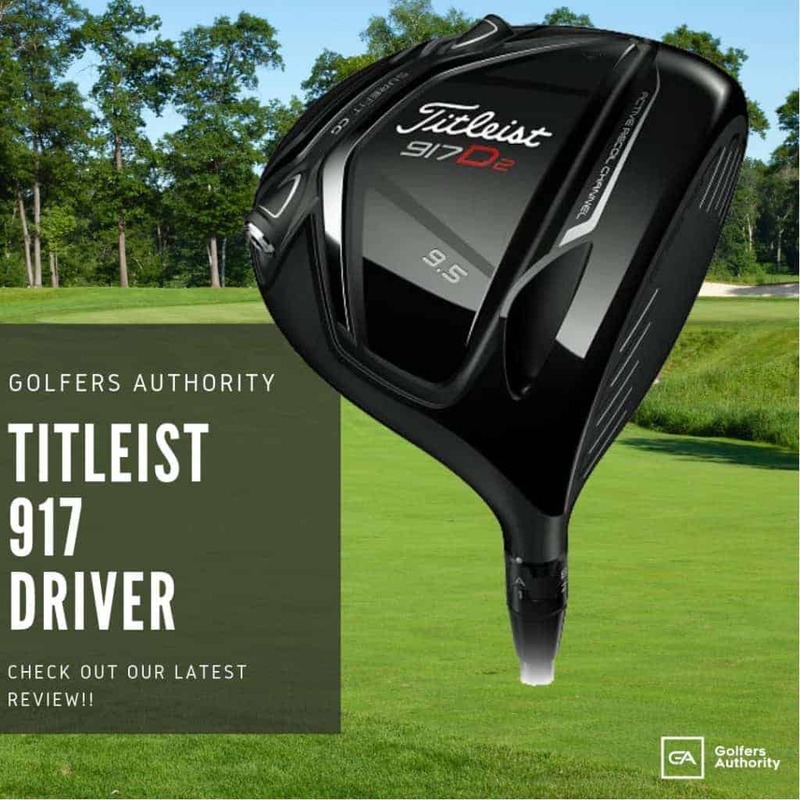 It is also an incredibly budget-friendly fairway wood, ideal for the value-seeking golfer who wants a great club that won’t cost a small fortune. If you’re looking for a budget-friendly fairway wood that delivers exceptional playability from a wide array of lies, keep reading to find out if the Adams Tight Lies 2 Fairway Wood is the right club for you. 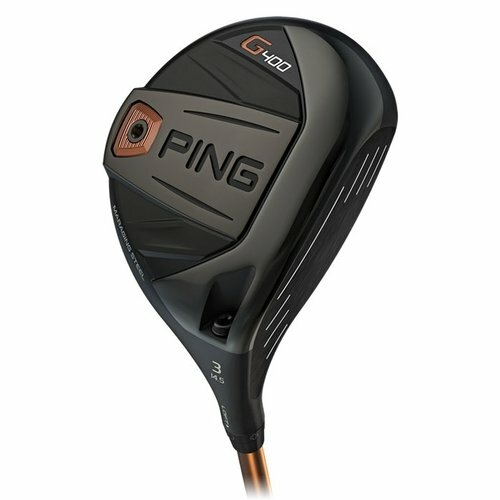 The Ping G Fairway Wood makes getting the ball airborne from all types of lies easier than ever, and one of the best golf clubs Ping has ever manufactured. It received a Gold rating in Golf Digest’s 2016 Hot List and is favored by recreational golfers and Tour professionals alike, including two-time Masters Champion Bubba Watson. From the lower center of gravity, more aerodynamic crown design, and scorching hot Carpenter 455 clubface, the Ping G Fairway Wood can quickly become your favorite club off the tee and on those long par-5s. 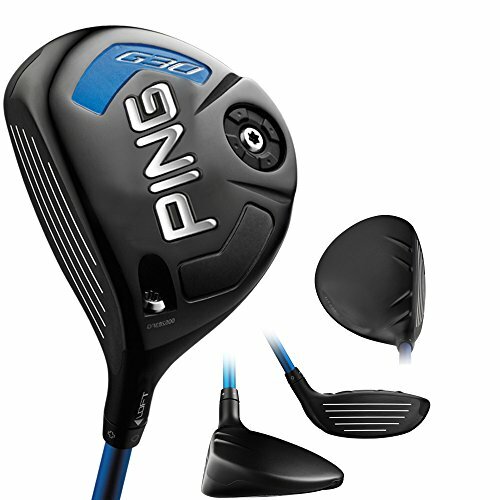 The Ping G Fairway Wood packs a formidable punch and is great for golfers who value versatility and playability from tight lies, the rough, and off the tee. The TaylorMade M1 3 Wood combines the very best of adjustability, various composite materials, and style to create a golf club unmatched in the industry. It’s no surprise that the M1 3 Wood also received the highest rating, Gold, on Golf Digest’s Hot List in 2017. TaylorMade is known as the leader of drivers and fairway woods on the PGA Tour and for good reason: world number one, Dustin Johnson, used the M1 series to win four times in 2017, including two World Golf Championships. The TaylorMade M1 3 Wood is an awesome club, and a great for those who seek the highest in playability and performance. 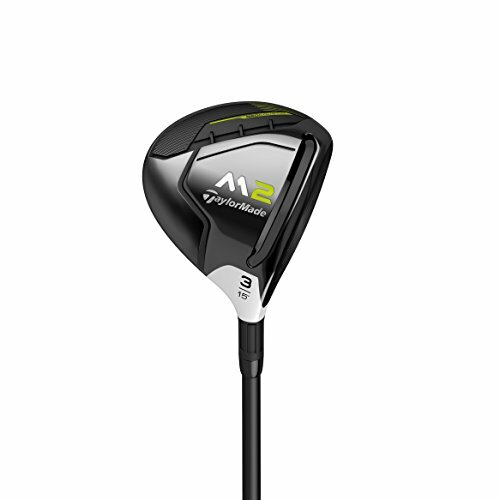 The TaylorMade M2 Golf Fairway Wood is one of the most forgiving and consistent fairway woods you will ever play. Golf Digest recognized its superior playability by giving it a Gold rating on its 2017 Hot List. TaylorMade woods are used by some of the world’s best players, including Dustin Johnson, Justin Rose, and Tiger Woods. 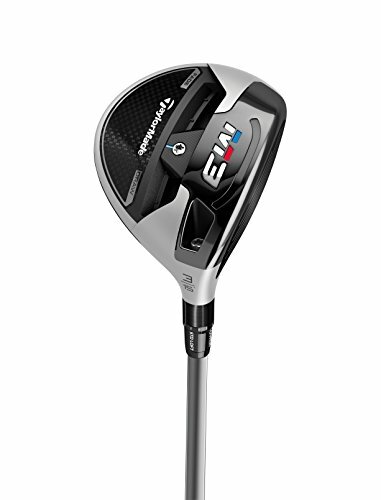 If you’re looking for an incredibly technologically advanced fairway wood that goes longer and straighter than almost every club available today, then the TaylorMade M2 Fairway Wood could be the golf club for you. 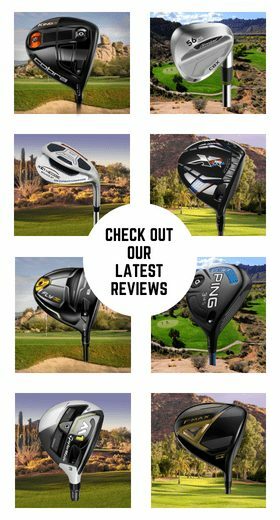 What Fairway Wood Should You Buy? Choosing from 10 different fairway woods can be a difficult task. 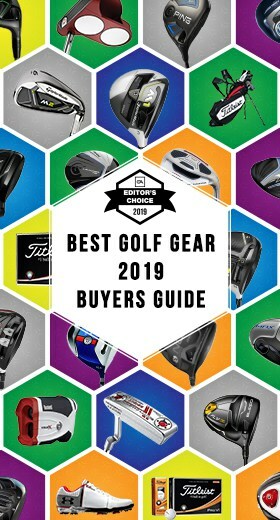 The most effective way to decide which fairway wood to buy is based on what you value most and your unique skills and needs. 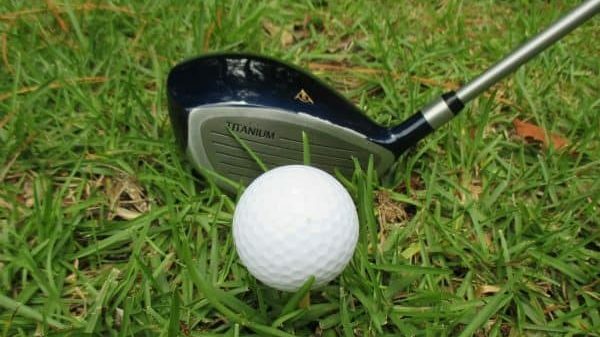 For example, if you play a lot of golf in different conditions and need maximum adjustability to make minor corrections in ball flight, or if you prefer a simpler fairway wood design that doesn’t need adjustment and is always ready to use. Lastly, if budget is your primary factor in choosing a fairway wood, then you would most likely benefit from one of the older models that still perform incredibly well, such as the M1 or M2 Fairway Woods. As always, it’s best to try a club out for yourself before making your final decision. Take an hour or two to visit a driving range (if available) to see how you hit with your prospective fairway woods in real time. When you find that perfect club, we are confident it will help you shoot lower scores and enjoy the game more. Happy shopping and thanks for reading!